Ever been in an engaging activity that you can’t reach for your phone? Hand gestures might just help you to do things better, without even tapping or swiping on your phone or tablet’s screen. 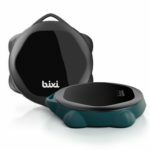 A tiny device called Bixi is a gesture-sensing companion to your connected devices, which allow you to do so much more without lifting a finger – quite literally. 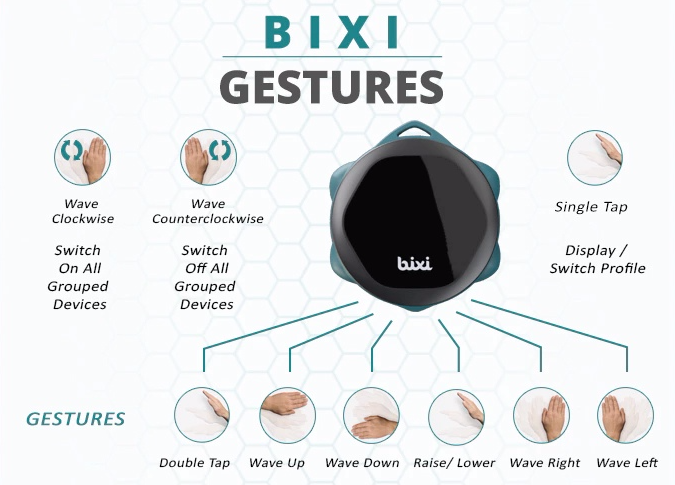 Bixi senses hand gestures in mid-air and interprets it to control a variety of navigation options on mobile apps and in IoT-connected devices. It basically frees up your hands to do the things that matter at the moment, while also being able to keep engaged and in full control of your phone or smart device. Say you’re cooking and wanted to scroll through your recipe but your hands are dirty. Bixi can sense your hand movements and allow you to move through whatever is on your screen, while keeping you focused on what you are doing. You can configure it in a variety of different ways. 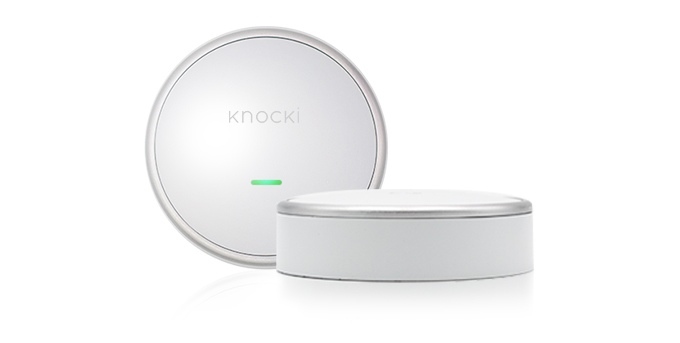 At home, Bixi can act as a gesture controller for your smart home devices such as powered blinds, lights, and doors. If you come home and swipe your hands over Bixi, for example, you can enable your door-locks, set the lights at the right brightness and color, and warm or cool your house accordingly. It’s tiny enough to be placed on other areas, such as your car’s dashboard or your bike handle. Being able to control your car-connected phone hands-free is an advantage and adds to increased safety while on the road. 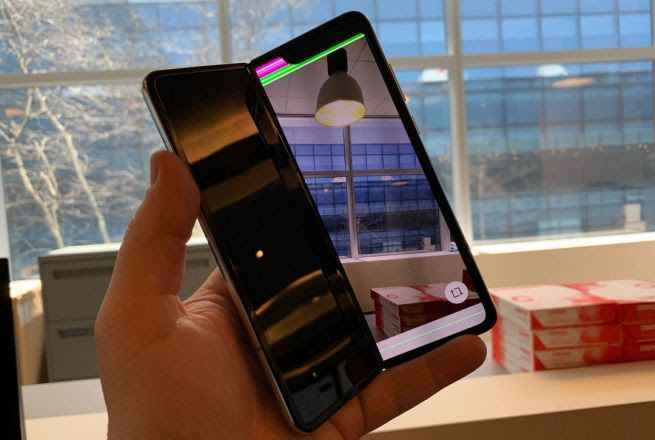 With eight gestures that come with it out of the box and support for custom gestures, it’s really up to you how you could make it fit your needs. It even supports two simultaneous devices at once, which makes it easy to do a certain gesture without having to switch frequently between your apps or devices. 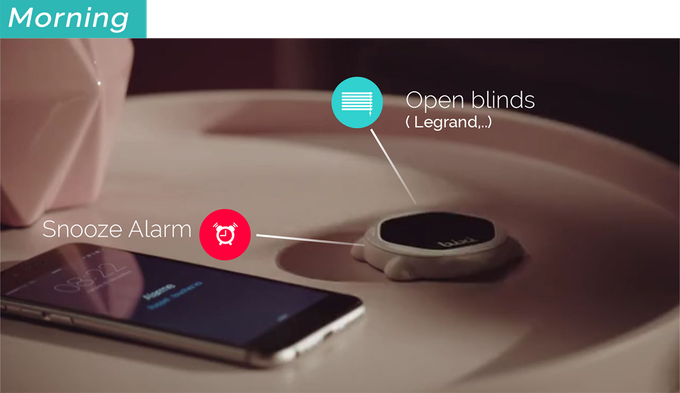 Integration with devices and smartphone apps is smooth and seamless thanks to Bixi’s native IoT and IFTTT support. It’s easy to configure Bixi for your existing devices, including those from Apple, Nest, Bose, Sonos, and Philips, among others. 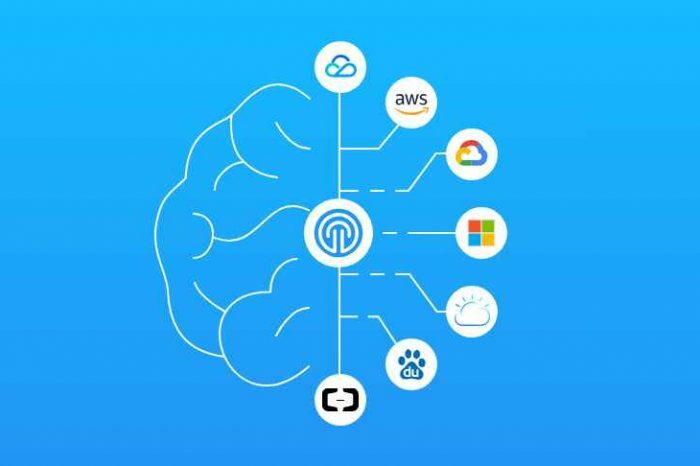 Apps like Spotify, Microsoft PowerPoint, and YouTube will feel right at home as well. 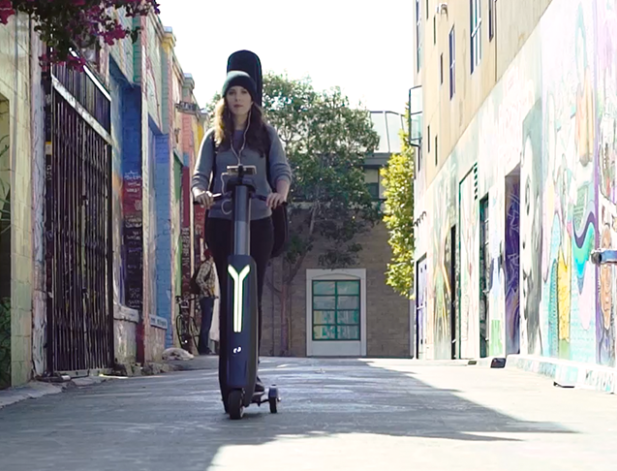 Bixi works for both iOS and Android devices, and pairs easily using Bluetooth Low Energy. And thanks to Bluetooth LE, it lasts up to two months on a single charge – you don’t have to worry so much about charging it so often. In the world of tightly integrated and connected devices, Bixi comes as a nice addition to input styles. With just your gestures, you can do so much with your devices while being able to focus on what you’re doing.